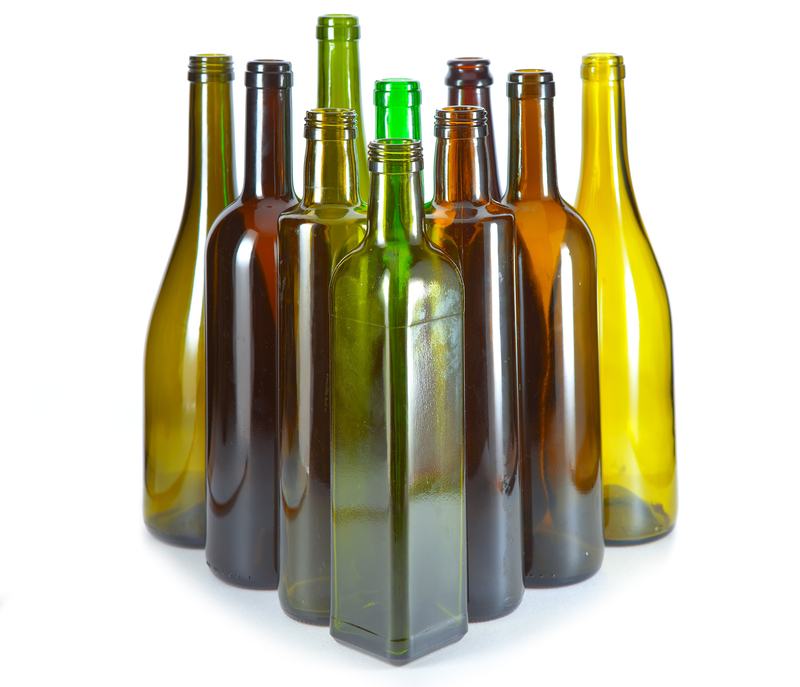 Wine Bottles - Gino Pinto Inc.
We carry a wide variety of styles, colors, and sizes of wine bottles. Do you need Bordeaux wine bottles, Burgundy wine bottles, ice wine bottles, hock wine bottles, spumante wine bottles, opera wine bottles, or other types? We have them. What colors do you prefer? Antique green, flint (clear), cobalt blue, frosted, dead leaf green, dark green—we carry a large variety of colors. 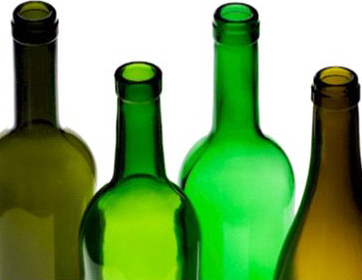 Do you want flat-bottom wine bottles or deep-punt wine bottles, cork top or screw top wine bottles? We have them. 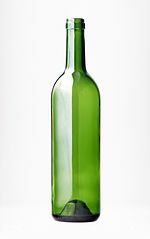 When it comes to wine bottles, our huge volume to wineries and home winemakers, enables us to sell all our wine bottles at extremely low prices. See our catalogs for details. See our catalogs or call us for complete selection and prices. 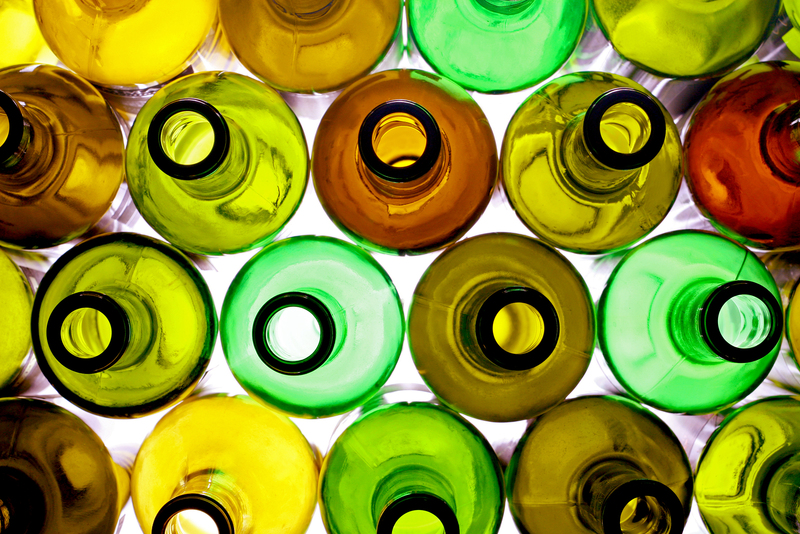 See our bottle dimensions brochure below in .pdf format.